From that initial hook of a logo, to the interest of exploring a website and much more. It needs to be authentic and enticing. Maybe their brand identity doesn’t win attention, or their website doesn’t reflect who they really are. They know they need to look more enticing. but looking luxury isn’t enough – it holds no inherent value. To be more enticing and memorable you need to create an image that people connect with. In a competitive world, it’s what wins attention and keeps it. 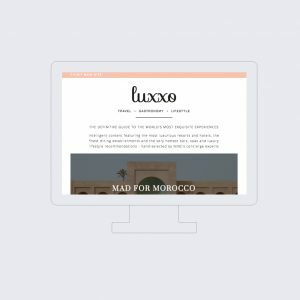 Our logo and website design for a luxury recruitment brand saw their conversion rate in the first few months beat the entire previous year – all without any extra marketing spend. Luxury brand design and promotion needs to be based on insight and understanding of the brand – its customers, position in the marketplace and what it offers. But the most important part is understanding people and their motivations. The approach and level of investment depends on your business goals, which need to be clear and defined. That’s why you need to talk through your branding, website or other promotion needs with a professional agency like us – to understand the best approach for you. 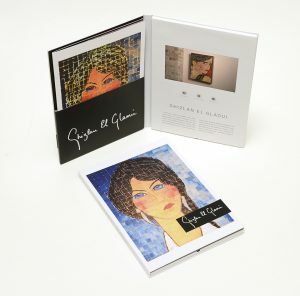 Then we can create a plan for your design to win attention and be remembered. That’s our specialism. 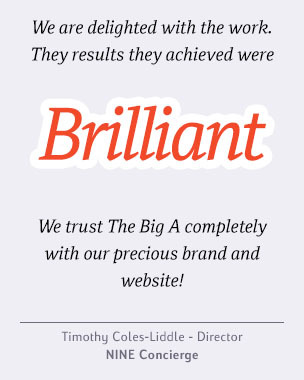 The Big A is a boutique design agency. 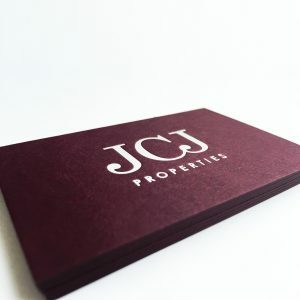 For over 10 years we’ve specialised in winning attention for luxury brands and businesses. They come to us because they want to be seen and remembered. 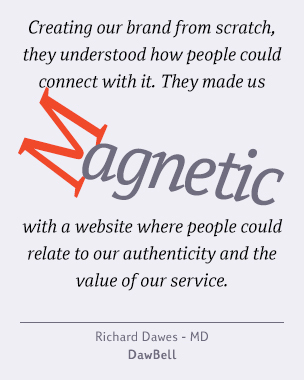 We understand people and how your brand can create an emotional connection with them. It’s how we help our clients outclass the competition. It’s why our work has been featured by Design Week, Yahoo News!, Gizmodo, The Independent and Creativepool amongst many others. Does your luxury brand or business need help with it’s logo, website or other promotional marketing?